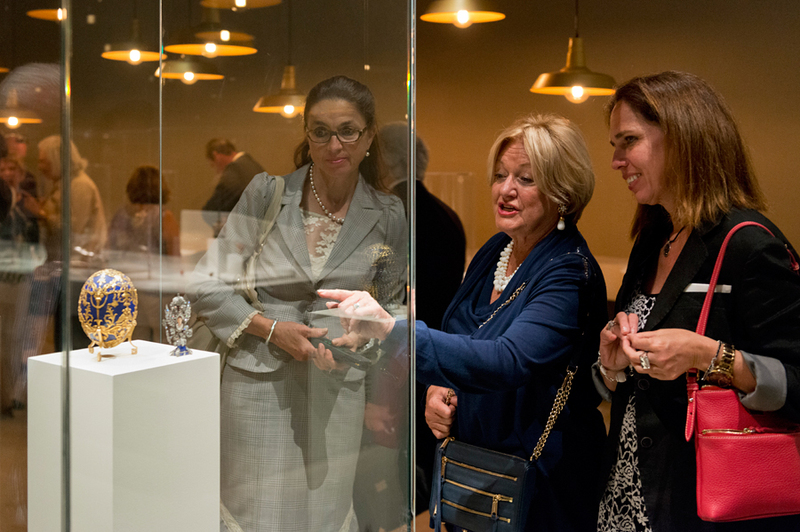 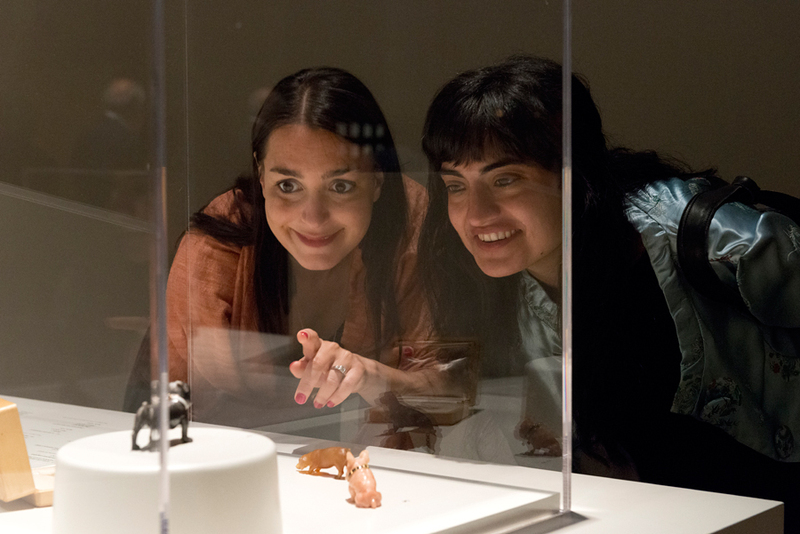 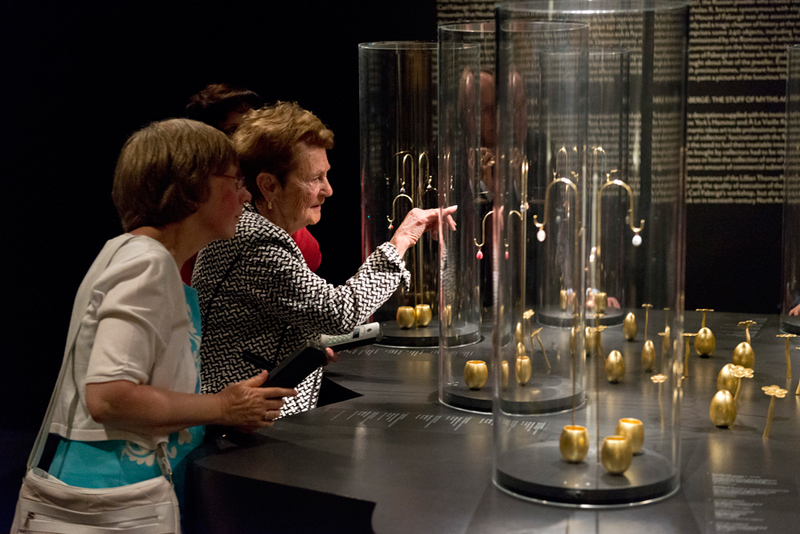 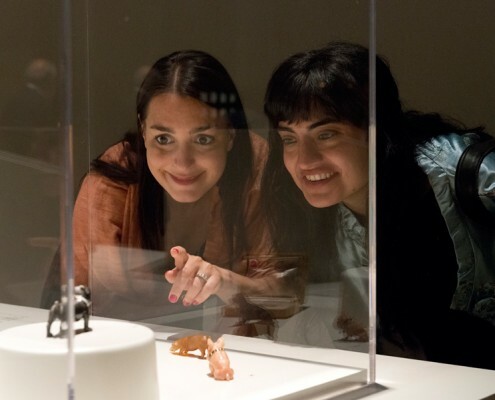 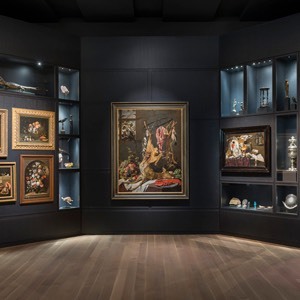 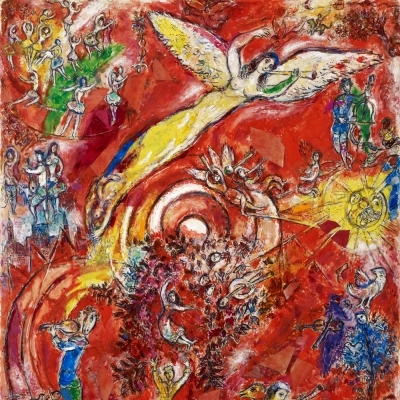 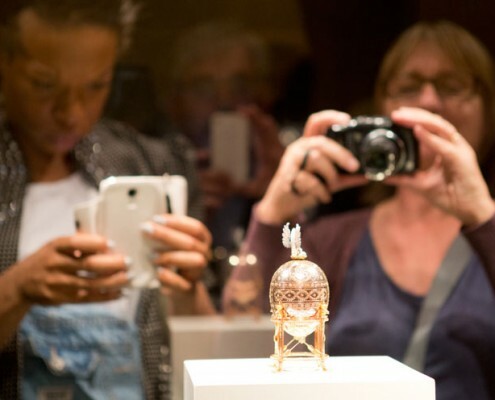 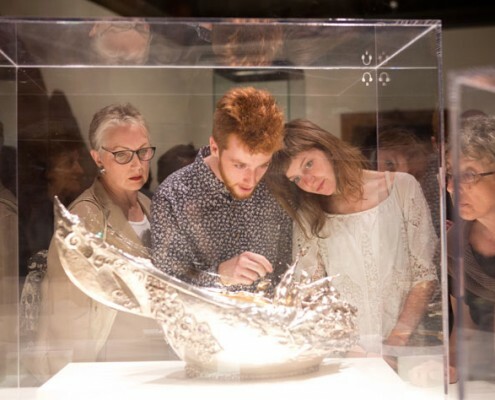 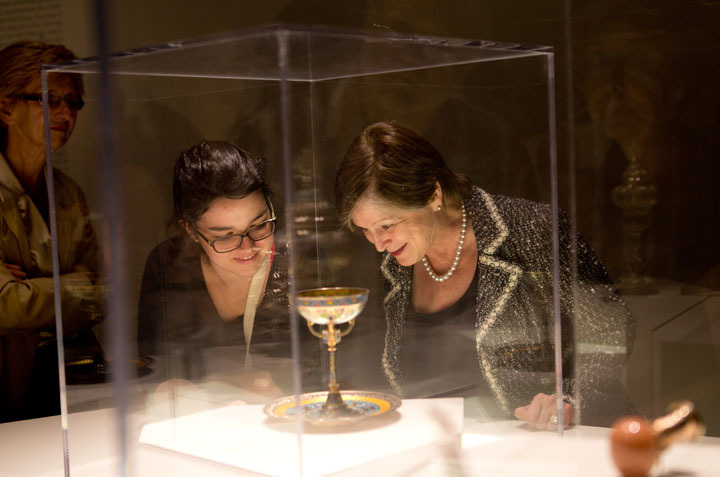 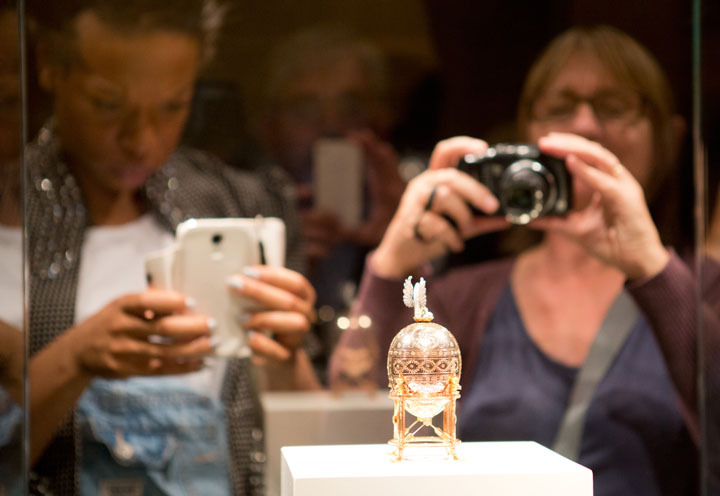 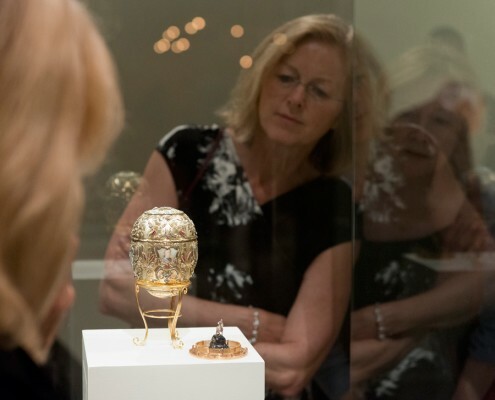 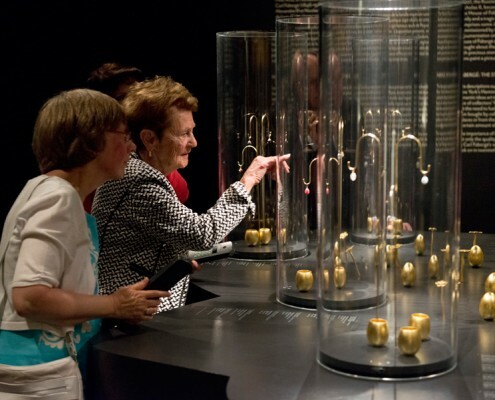 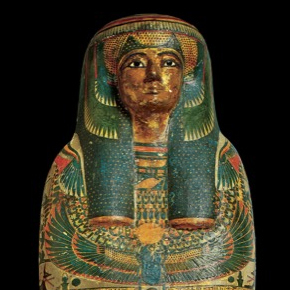 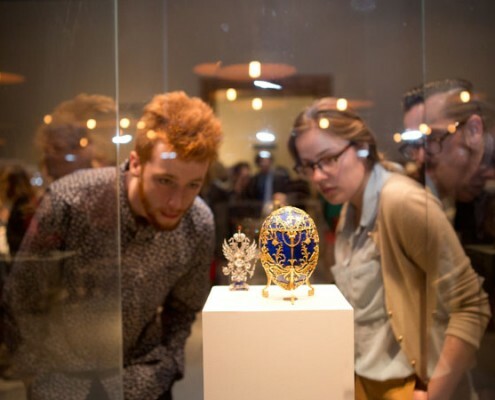 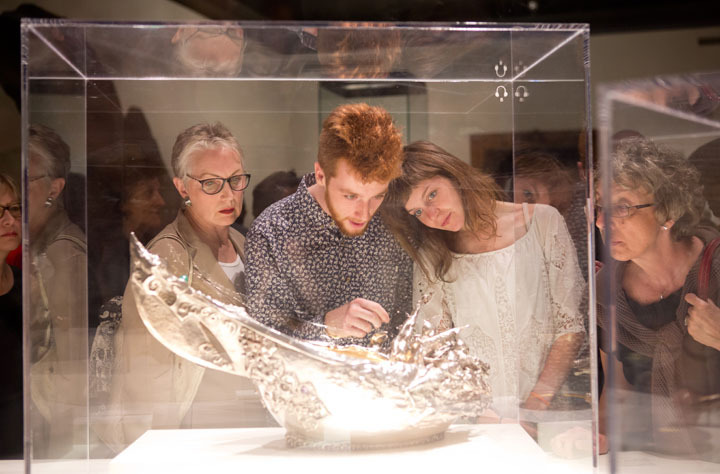 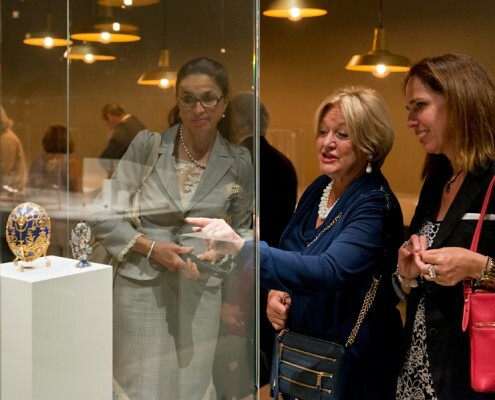 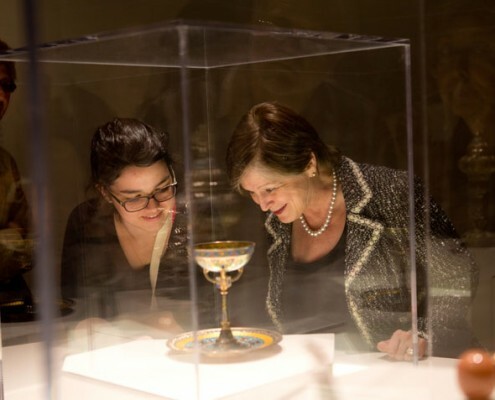 The Montreal Museum of Fine Arts (MMFA) is proud to present – in a Canadian exclusive – the finest Fabergé collection outside of Russia, from the Virginia Museum of Fine Arts (VMFA) in Richmond. 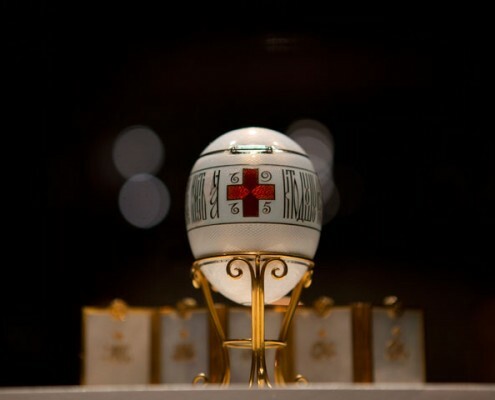 The name of Carl Fabergé (1846-1920), the Russian jeweller who created valuable objects for the Czars Alexander III and Nicholas II, became synonymous with elegant craftsmanship in luxurious jewellery. The House of Fabergé was also associated with the last days of the Russian imperial family and a tragic chapter of history at the start of the twentieth century. 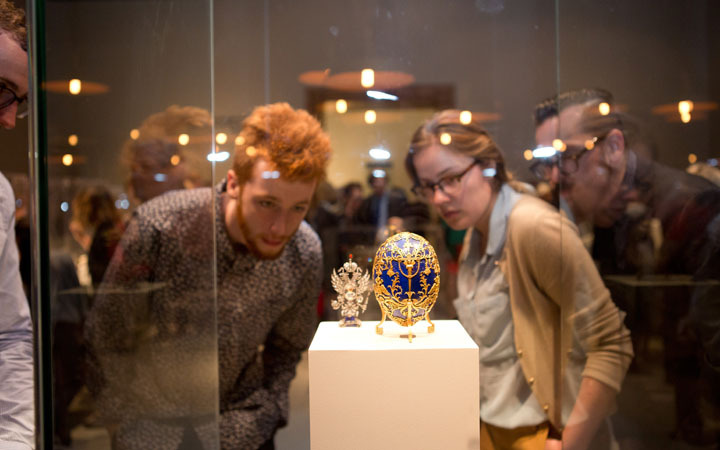 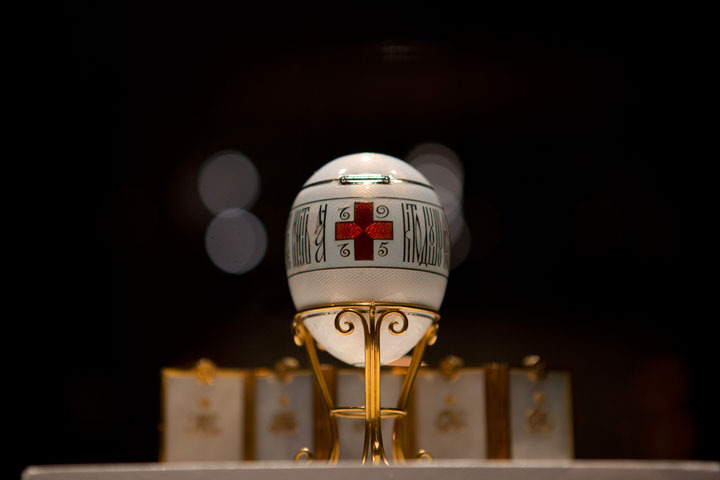 The exhibition comprises some 240 objects, including four of the forty-three remaining famous Easter eggs commissioned by the Romanovs.